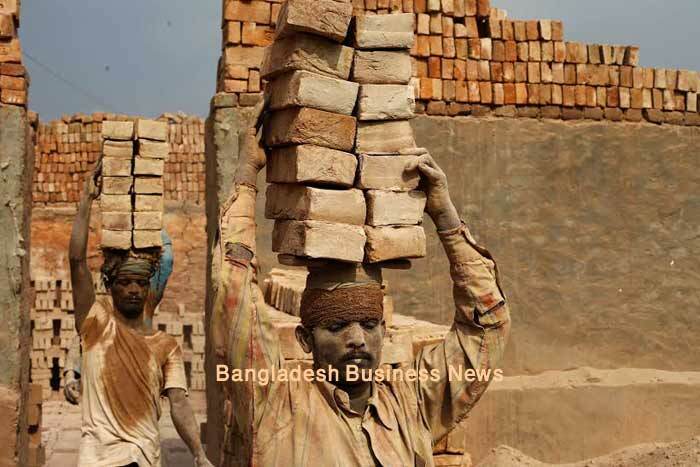 Dhaka, Bangladesh (BBN) – Bangladesh has made a routine payment of US$ 589 million to the Asian Clearing Union (ACU) against imports during the November-December period in the last calendar year, officials said. After this payment, the country’s foreign exchange (forex) reserve came down to $12.51 billion on Thursday from $13.113 billion on the previous working day, they added. 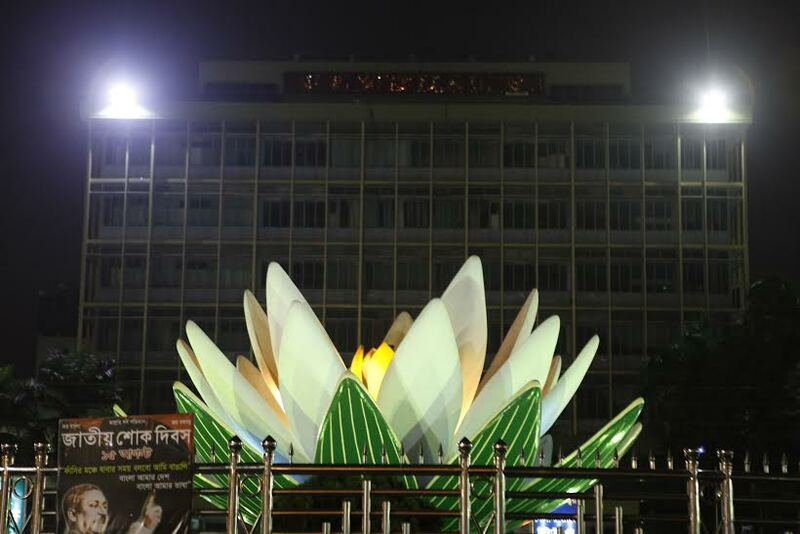 The central bank has remitted the fund to the ACU headquarters in Tehran in line with the existing provision of the nine-member union,” a senior official at Bangladesh Bank (BB) said. Under the existing provisions, outstanding import bills and interest accruing thereof are to be paid at the end of every two months. The central bank official also said the amount of payment came down to $589 million in the last installment from $685 million earlier, due mainly to lower imports from ACU member-countries. “We’re importing different items including raw materials and capital machinery from the ACU member-countries, particularly from India, to meet the demand for the commodities in the local market,” the BB official said. The ACU is an arrangement with Bangladesh, Bhutan, India, Iran, Myanmar, Nepal, Pakistan, Sri Lanka and the Maldives through which intra-regional transactions among the participating central banks are settled on a multilateral basis. The union started its operation in November 1975 to boost trade among the member-countries. Bangladesh and Myanmar joined the union as the sixth and the seventh members in 1976 and 1977 respectively. Bhutan joined the ACU in December 1999 and the Maldives in January 2010.